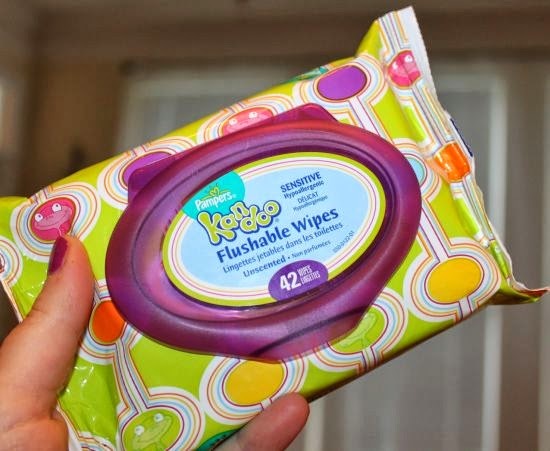 Beautiful Incentives: Pampers Kandoo flushable wipes and Shampoo Review. Plus Giveaway! 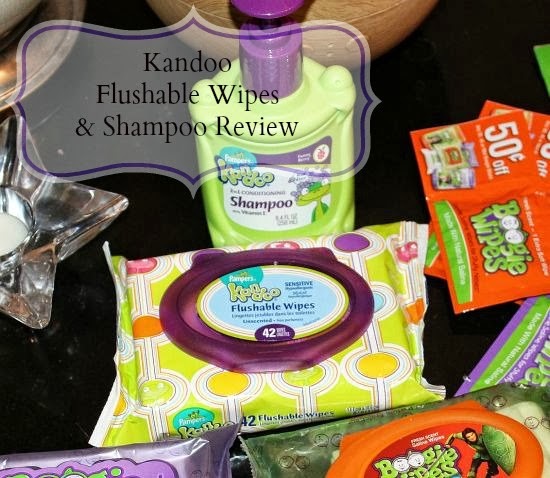 Pampers Kandoo flushable wipes and Shampoo Review. Plus Giveaway! Do you have sensitive skin like I do? Do you often have to wipe up messes on your child, but they react to everything? If this is the case, Kandoo Wipes and Shampoo may be your answer! 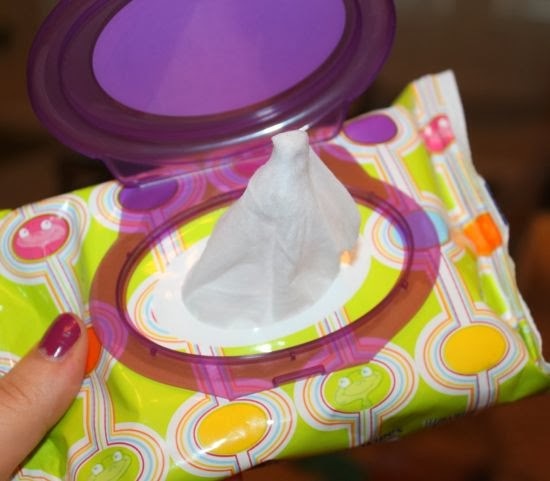 These are great, gentle and hypoallergenic wipes. Perfectly gentle enough to wipe your baby's messes, but also great for all ages! They are very handy to keep in the car or in your purse for random instances. You never know when an accident may occur on someone. They will not leave their body irritated and they feel nice, soft and cool to the touch. Very soothing on the skin. I use them as body and hand wipes and they work really well with no residue left over to be seen. I tend to be sensitive everywhere on my body and these did not irritate me at all. They come in a variety of pleasant scents as well as unscented. I tried the Unscented version. These are septic safe and biodegradable! These wipe 30% better than toilet paper and I can vouch for that! 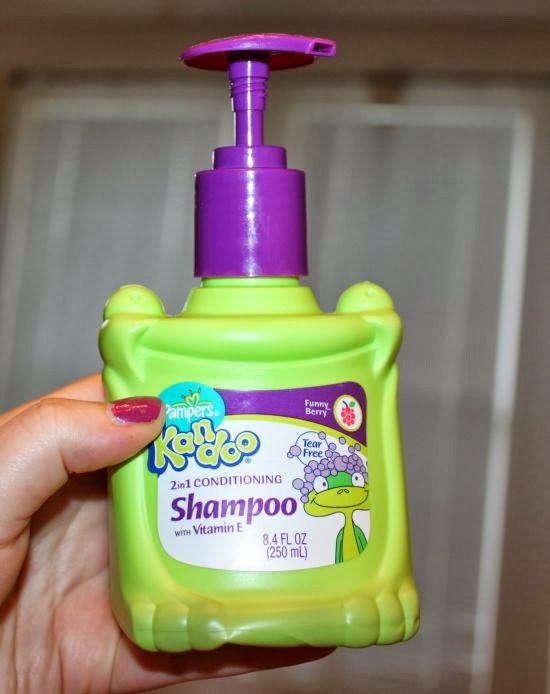 This shampoo is made for kids with it's yummy funny Berry scent that lures them into actually wanting to take bath. even though it's made gentle enough for kids, it's great for adults too! This is a 2 in 1 with shampoo and conditioner mixed and it contains softening Vitamin E and natural fruit extracts. It is tear free for those sensitive eyes. You'll be happy to know it is Dermotologist tested and Hypoallergenic, Paraben and SLS free for those sensitive to everything. Best of all it comes in these easy and fun to use cute froggy container. The dispenser is effortless and great for wet hands. No fumbling around to open a cap. I love the scent of this and it fits great in the corner of the shower. I highly recommend all of these products, as they stated exactly what they delivered! Also, see my Review on their sister company, Boogie Saline wipes. For the most sensitive noses! Where there is another giveaway! (1) pack of 42 count Kandoo wipes and (1) Kandoo Hand Sanitizer or Kandoo Hand Soap. Your choice!